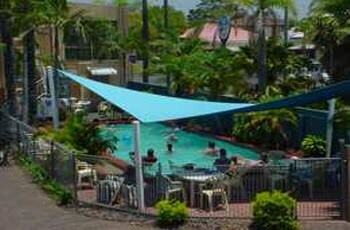 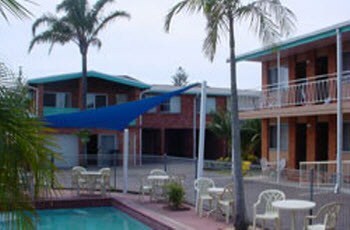 Privately owned and operated, Evans Head Pacific Motel is situated in the heart of Evans Head, conveniently located in a quiet location yet just around the corner from the main street, with the Hotel, RSL and Bowling Club close by. 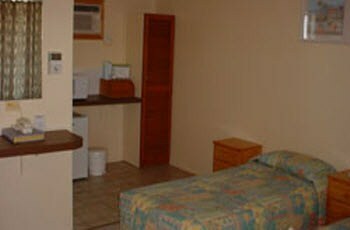 It offers a range of accommodation choices to suit all needs. 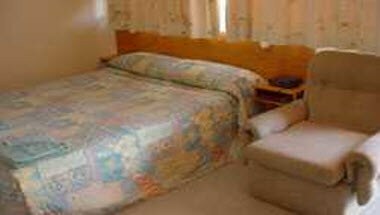 It has a quiet friendly atmosphere and offers all the comforts and conveniences to make your stay an enjoyable one. 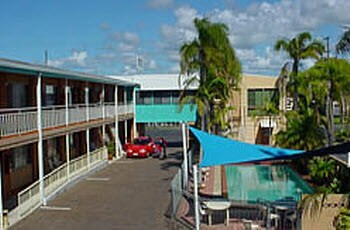 With a meeting room to offer it is a perfect place for events & stay.